Bring the magic of Disney to your photos with this collection that will make your pictures come to life. Inspired by my many adventures to the Disney Parks, these 7 presets can be applied to any image for some extra pop, sparkle and pixie dust. 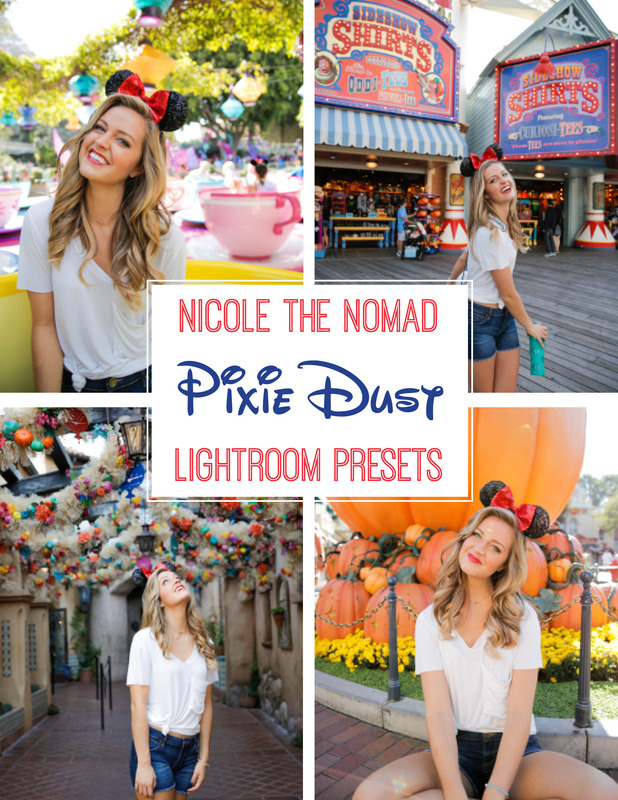 I love love love this Pixie Dust collection! It’s a quick and easy way to edit your photo’s! I’m no professional photographer, but this editing collection sure makes it look like I am! Its absolutely life changing and worth the buy!!!! !